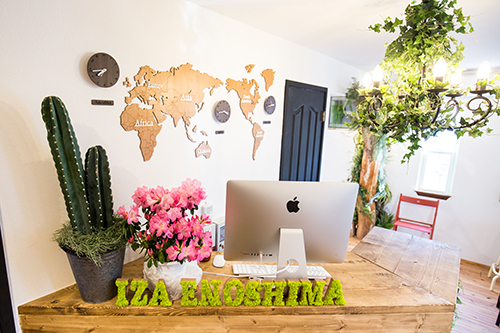 Welcome to IZA ENOSHIMA GUESTHOUSE & BAR! 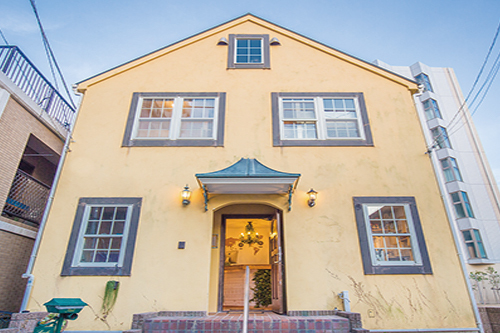 IZA ENOSHIMA is a guesthouse on the road way to ENOSHIMA and just 3 mins walk from ENOSHIMA station. We are on the centre of the shopping street, no matter you want to go the station, to the sea or ENOSHIMA, we are your best choice. Stay in IZA ENOSHIMA, you can easily go sightseeing in ENOSHIMA and KAMAKURA, and it’s also a good place for doing some marine sports! 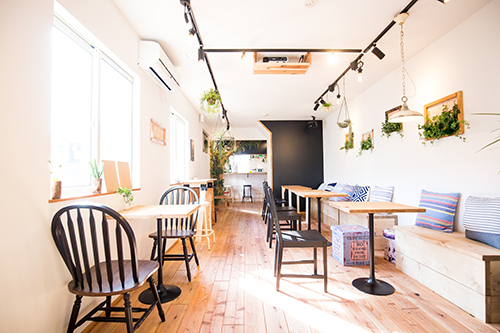 After IZA KAMUKURA, IZA ASAKUSA, IZA ENOSHIMA as the third guesthouse of IZA group will follow the IZA Spirit, which is the best hospitality, careful consideration, and kindness. We open our arms to welcome guests coming from all of the world, we will do our best to make a good time for you, hope we can see you soon! IZA group always try hard to do the best hospitality, not just a guesthouse would be. For example, you have to do bed-making by yourself at normal guesthouse, but you don’t need to do it in IZA, because we think as it just a small thing, we want to do it the best. There is a lounge space for all guests to use, it could be a place to take a rest, to relax, to have something, or to meet a new friend! We wish it’s a place that everyone can take it easy to make new friends in IZA, don’t be shy, come and join us!